Jack is living now in San Francisco and meanwhile, White Fang is living with Henry. While Henry and White Fang come back from exploring, their boat sinks in the river, and Lily saves Henry. 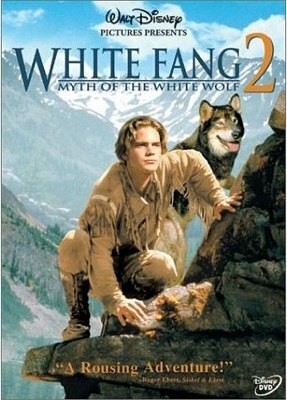 But White Fang stays at the river, although he manages to get out, and goes into the woods. He then sees some wolves, but he is not very used to be around wolves and he feels intimidated. A female wolf joins White Fang eventually, but White Fang goes back to the village. Later on, when hunting with Henry, him and White Fang follow a man that has killed a villager, leading into a new adventure.